Pouf Faucon Millenium (Millennium Falcon) 260 x 200 x 50 cms, byWoouf! Found here. 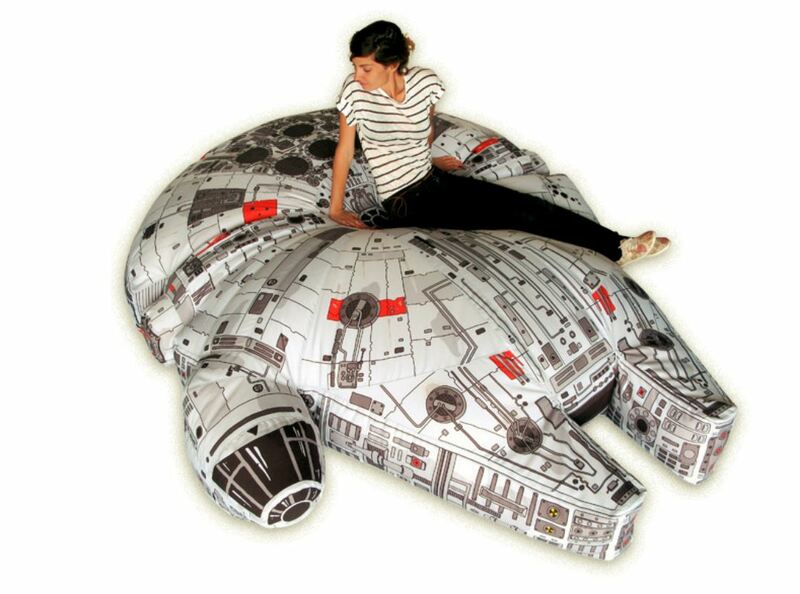 Posted in objectsTagged Millennium Falcon, Pouf, seating, Star Wars, Woouf!